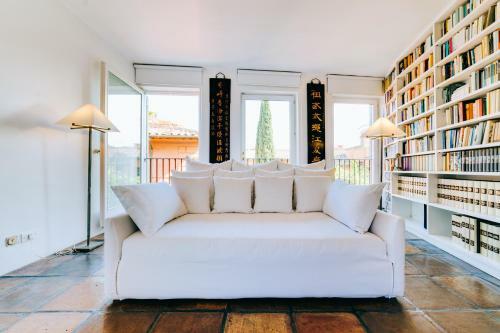 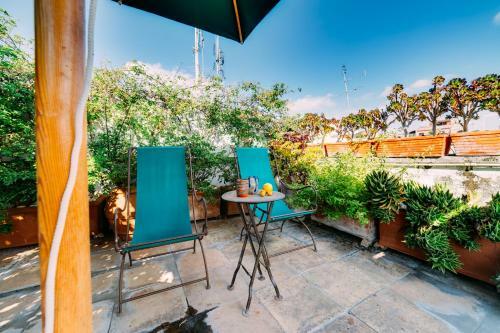 Situated in Rome 200 metres from Piazza di Santa Maria in Trastevere Luxury Art Apt in Trastevere features a living room with a TV. 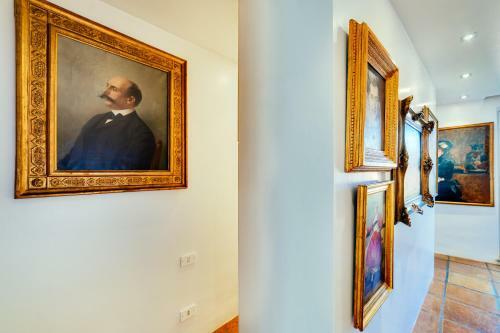 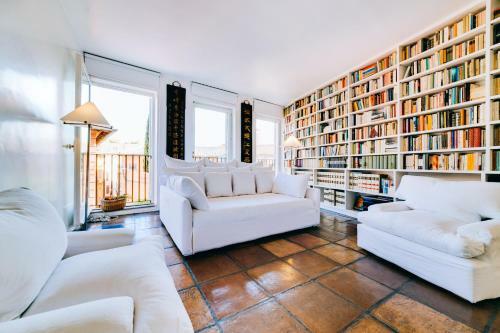 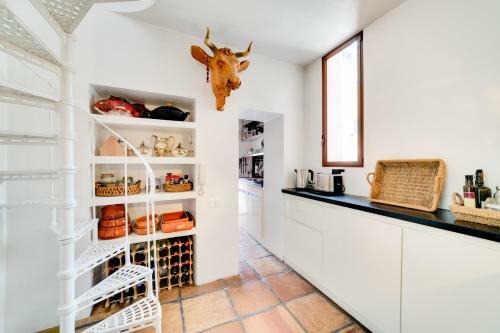 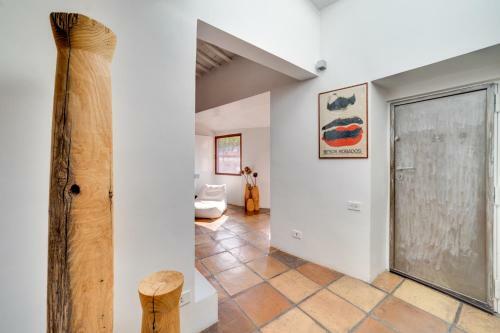 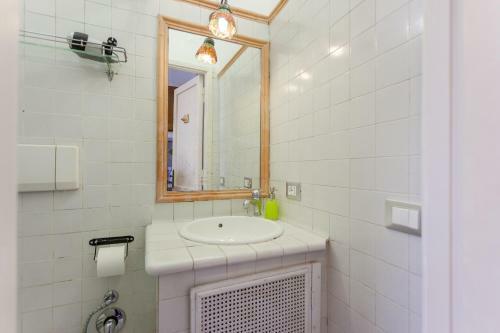 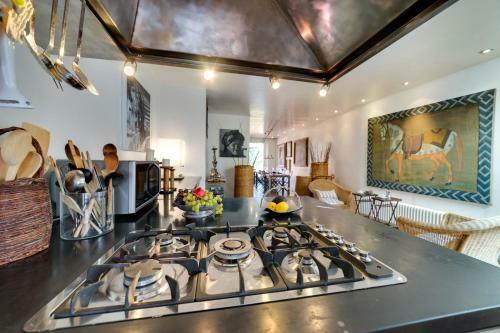 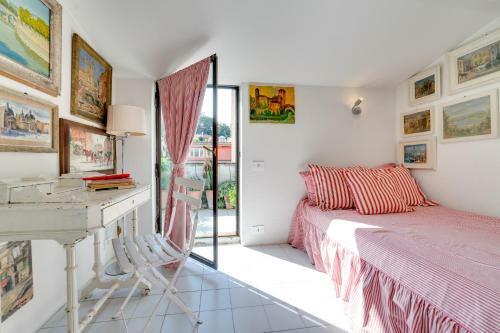 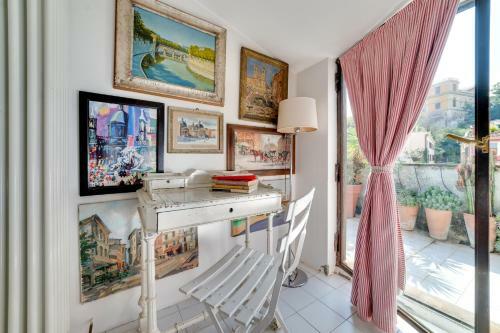 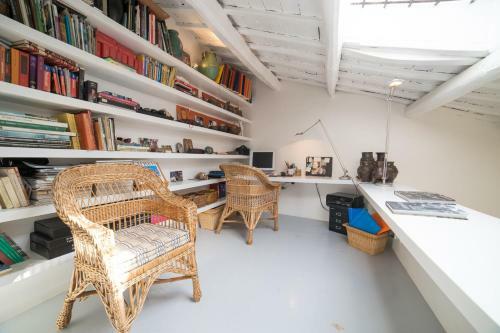 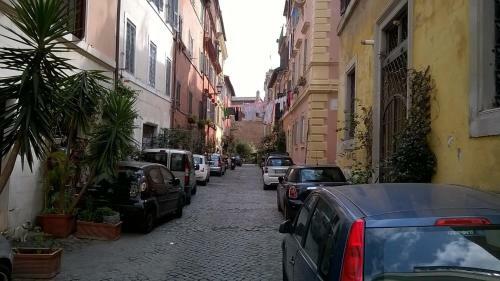 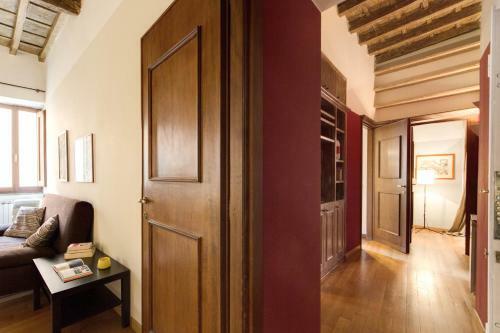 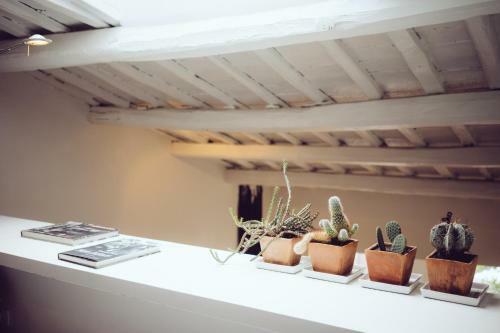 The property is 700 metres from Campo de' Fiori and 700 metres from Synagogue of Rome. 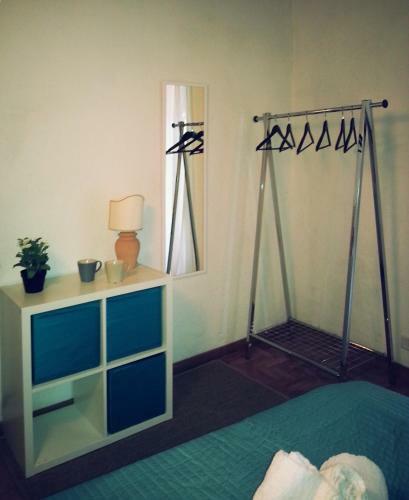 This apartment is equipped with 2 bedrooms a living room and a fully equipped kitchen with a dishwasher. 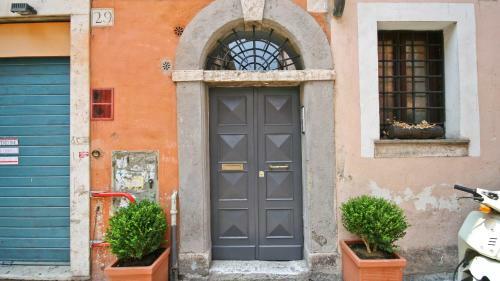 San Francesco a Ripa is 700 metres from the apartment while Piazza Navona is a 13-minute walk away. 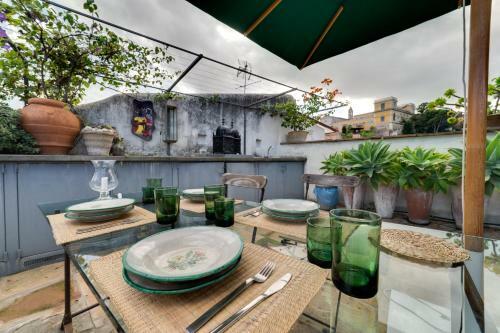 The nearest airport is Rome Ciampino Airport 14 km from the property.